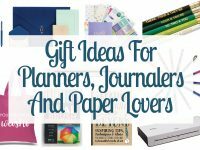 Here’s a hand-picked list of some of the best organizing gift ideas to help you shop for that person on your list that is obsessed with organization. Happy gift giving! 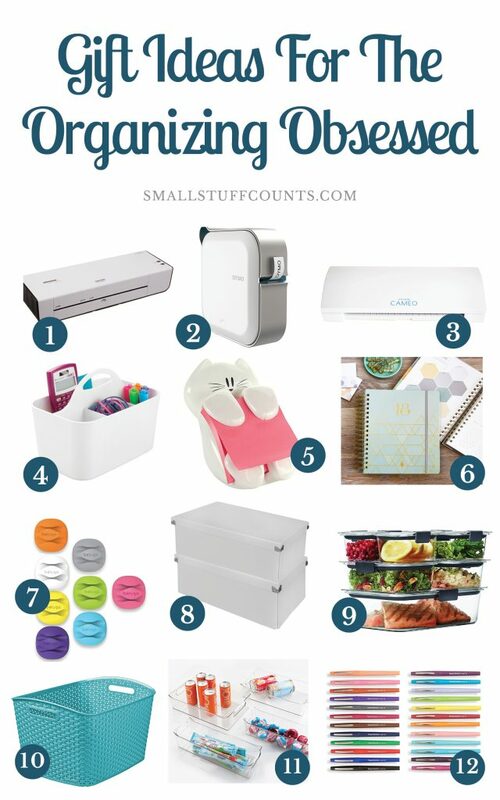 If you are shopping for someone who loves organizing, I’ve got the perfect gift guide for you! As someone who is obsessed with organizing, I’ve curated a small list of products that I use all the time in my own home or that are at the top of my own wish list this year. This year, I’m sharing 12 weeks of gift guides! I’m searching the web high and low for some of the best gift ideas for each theme with the goal of sharing great ideas and saving you time. Check back every week for even more gift inspiration! 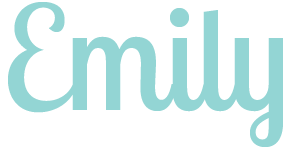 Laminator – I love having a laminator so I can print custom labels and make them more durable by laminating them. I also laminate printable forms and checklists so I can reuse them over and over again. Label Maker – This label maker connects with your phone to create pretty labels in a few seconds. I’ve heard amazing things about this one and it’s definitely going on my own wish list! Caddy – Simple caddies can be used to corral cleaning supplies, office supplies, makeup, etc. 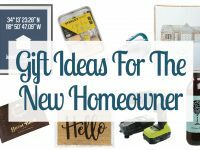 Fill it up with small items like Command hooks and colorful office supplies for a gift any organizer will drool over (I know I would!). Post-It Note Dispenser – Every organizer needs a ton of Post-It notes and this dispenser is adorable. This is a cute stocking stuffer idea! Cord Organizers – These would make a great stocking stuffer! Storage Boxes – These storage boxes look beautiful and are also durable. I love how they collapse flat for easy storage when not in use. Check out how I used them here. Storage Baskets – These storage baskets from Target are my go-tos when I have a closet or shelf that needs organizing. They are durable and easy to clean. Fridge & Pantry Bins – These clear bins are beautiful and add so much organization to a kitchen pantry or fridge. Combine a few of these into a set for a practical, organized gift. Papermate Flair Pens – These are my favorite pens for jotting down notes and adding things to my planner. Check out all of the fun colors they come in! 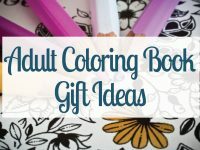 I hope this gift guide gave you some organizing gift ideas you can use this year! Which of these would you love to receive? 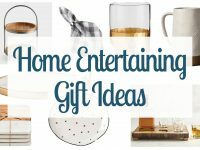 This post contains affiliate links to organizing gift ideas I personally use and love. For more information, see my disclosure policy here. Stop it, stop it, stop it!!!! I can’t afford all these and my husband says that I am obsessed with storage……might be a little bit true, just saying. Bahaha your husband and my husband would get along wonderfully. Give me all the storage containers!